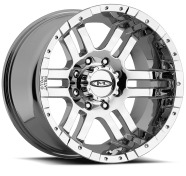 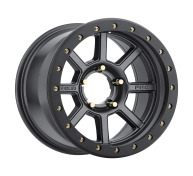 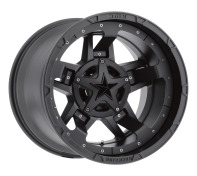 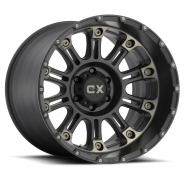 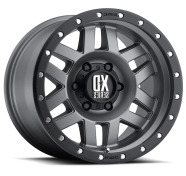 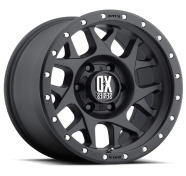 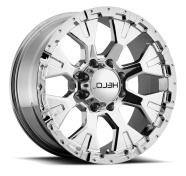 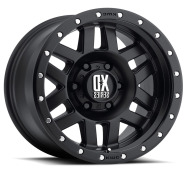 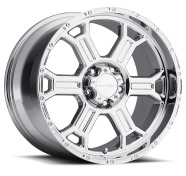 Are you seeking wheels and tires for 2000 FORD EXCURSION? 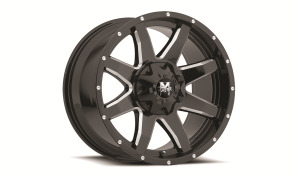 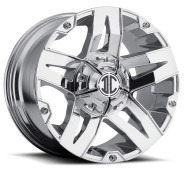 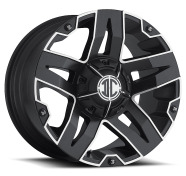 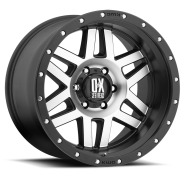 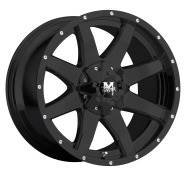 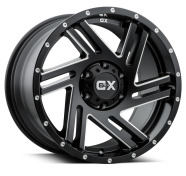 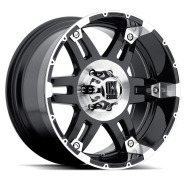 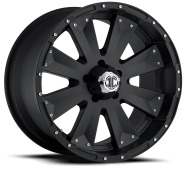 We have chrome, black and custom wheels for 2000 FORD EXCURSION. 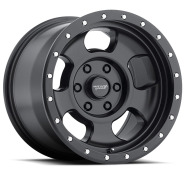 Furthermore, check our many free shipping tires deals. 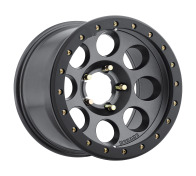 Wheels and tires for 2000 FORD EXCURSION are our best. 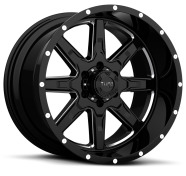 Click and buy them now. 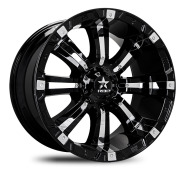 Did you know that we have the best wheel and tire prices for 2000 FORD EXCURSION? 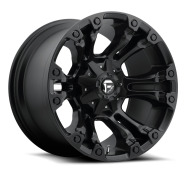 Furthermore, when you buy wheels form us, you get to pick a free lugnut kit for your vehicle. 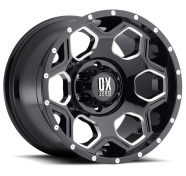 Yes, totally Free. 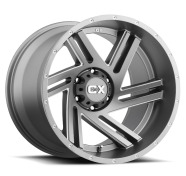 We value our customers and because of that, we brought the prices down. 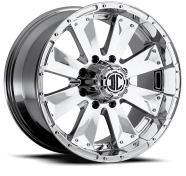 When you buy wheels from us you get your tires at an incredible price including free shipping on the tires. 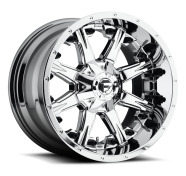 Our team are very confident that you&apos;ll find the most amazing wheels and tires for 2000 FORD EXCURSION today. 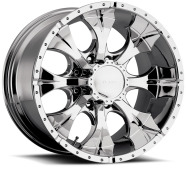 Thanks for shopping wheels and tires for 2000 FORD EXCURSION with us.